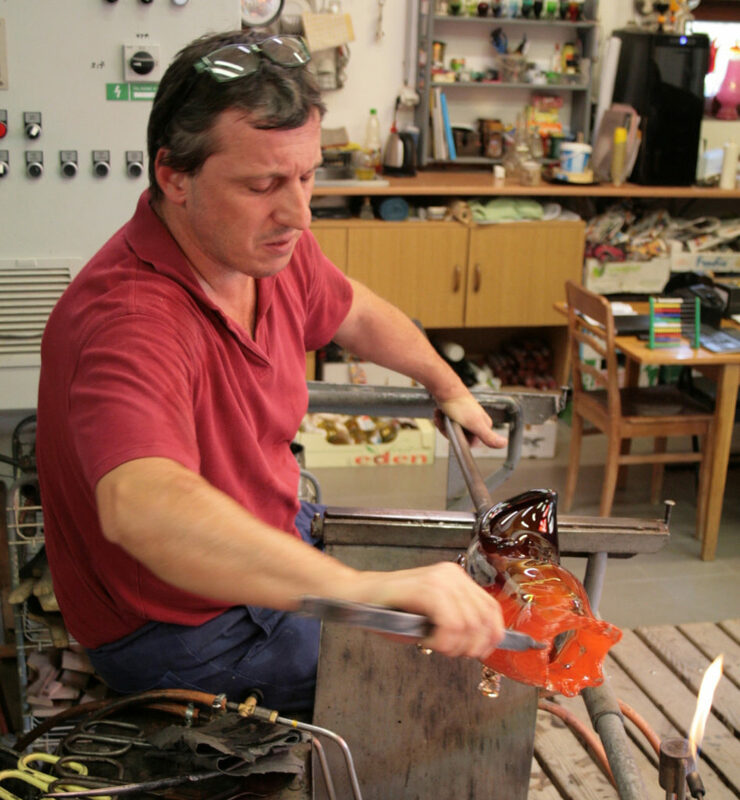 Martin Stefanek founded his glass studio in 2001 and the further development was shaped by his extraordinary talent. The studio moved slowly from bespoke artglass production for various clients toward new possibilities of hot shaped glass developed by Martin Stefanek. His glass art – sculptures, vessels, lighting objects and installations creates a new phenomenon in hotshaped glass. Equipment yachts, restaurants and residences in cooperation with company Hamrik s.r.o. A gift for Pope John Paul II.